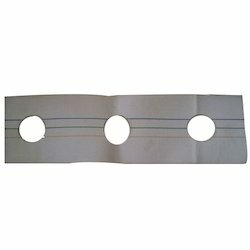 Leading Manufacturer of curtain tape, curtain hole tape, shaded curtain tapes, curtain eyelet tape, eyelet curtain tape and three option curtain tape from New Delhi. 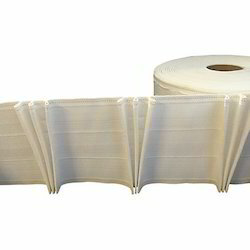 We are highly reckoned among clients for exporting a wide stock of Curtain Tape in the markets. 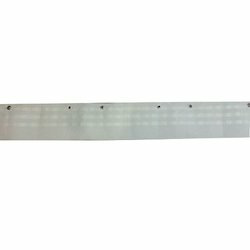 This tape is available for clients in different widths to meet their individual requirements. 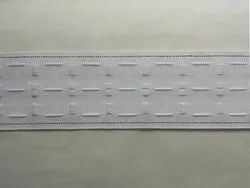 Widely used in home furnishing industry, this is used for the manufacturing purpose of the curtains and is available at cost effective prices. Shaded Curtain Tapes offered are made available by us in different finish specifications to choose from. 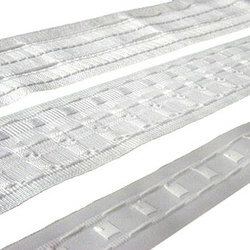 These tapes are also designed keeping in mind of providing high aesthetic appeal to the curtains where these are used. Here, our expertise lies in making these available in different finish shades. 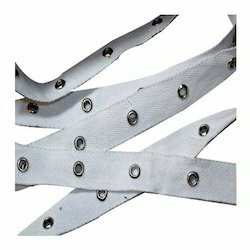 Eyelet Curtain Tape offered are known for their quality finishes and are used for reinforcing eyelets as well as strong perforations. Here, we also ensure that the release liner paper used in it is in compliance with standards followed internationally. 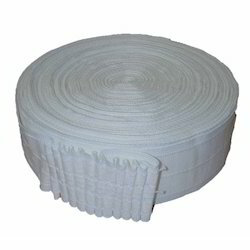 We are offering a wide array of Curtain Pleats Tape. 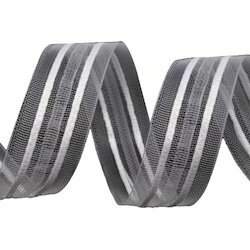 Allow us to provide you with a quality tape that will ensure perfect pleats to compliment your windows. The key to our success is to fulfill the need and requirement of our customers. 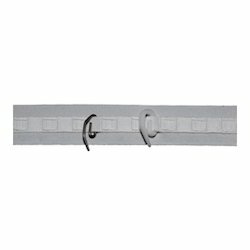 We are a leading brand in providing Curtain Hook Tape to our clients. Our products are well accepted by leading names in Furnishing industry. These tapes are used to make stylish and modern curtains.